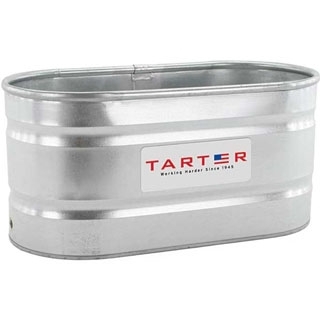 Fabricated from the finest galvanized steel, the Tarter 100 gallon Galvanized Stock Tank combines the best quality at the best value. 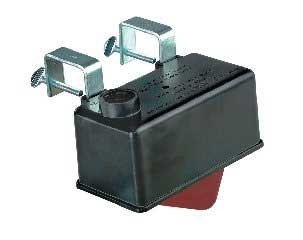 Each tank features a 20 gauge galvanized bottom and 21 gauge sides as well as four-ply double-lock seam at the bottom sealed with Pliogrip Adhesive/Sealant Seam Sealer for a superior bond. 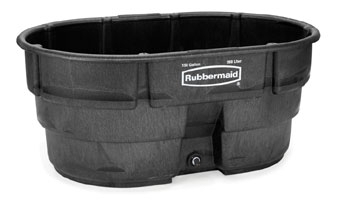 Heavy duty zinc G90 coating helps tanks withstand harsh weather conditions and 1-1/8 inch top rim is permanently rolled for strong reinforcement. 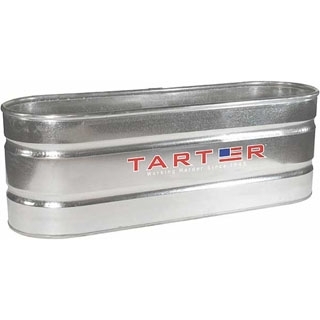 Made of the finest galvanized steel, the Tarter 160gal Galvanized Oval Stock Tank provides the best in quality and storage service. 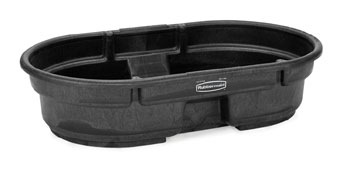 Features a 22ga galvanized bottom and sides as well as a four-ply double-lock seam at the bottom sealed with Pliogrip Adhesive/Sealant Seam Sealer for a superior bond. 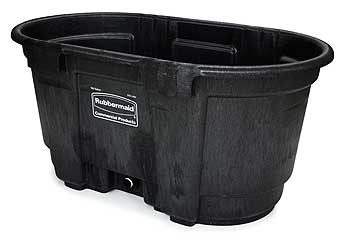 Other features include deep sidewall corrugation for added strength, heavy duty shiny zinc coating, 1-1/8" top rim galvanized pipe permanently rolled into the top edge for strong reinforcement and a 1" drain plug. 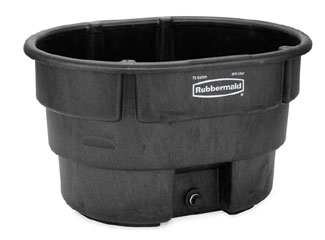 This stock tank is built to provide the same protection year after year.